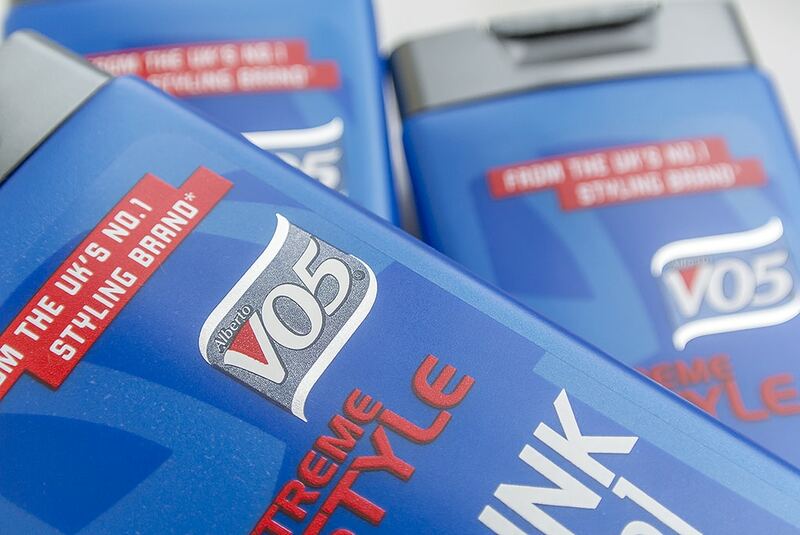 I’ve been getting a friend of mine over the last few weeks to try out some of the new VO5 hair care which even though is a budget price, has proven to be great value. The range, retailing at around £2.99 each consists of CLEAN up, GUNK go, FLAKE off: 2 in 1, THICKEN up, CLEAN up: 2 in 1 and ANTI FLUFF. They’re a combination of shampoos, conditioners and 2 in 1’s but obviously I’d recommend using separate dedicated products rather than those combined. 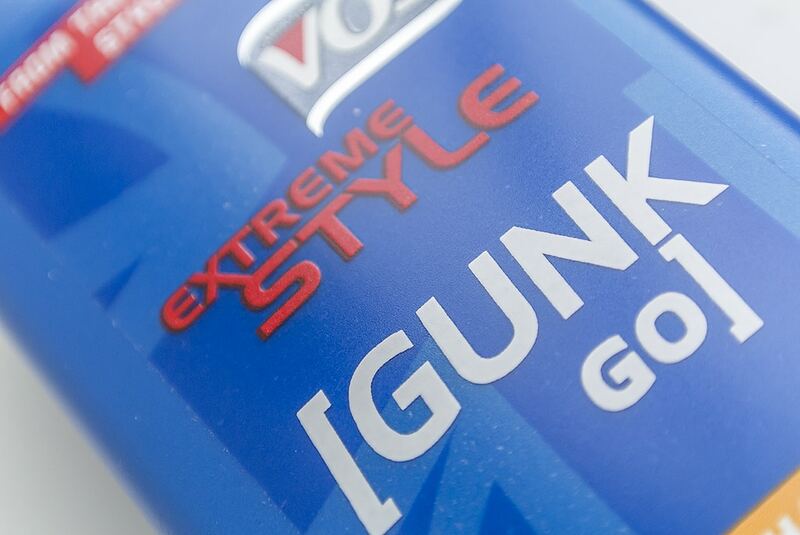 My tester came back with one outstanding winner, GUNK go, as he’s a user of stronger hair styling products. He said even though it removed every drop of hair styling product, his hair felt soft and not dry. He tried the product out on its own and did not use a conditioner afterwards, but this is something I wouldn’t recommend continually. The smell is a stereotypical ‘Man’ fragrance that many of you will know but this doesn’t linger in the hair too long after use. So a really effective range of products that do what they say on the bottle whilst at a really great price. You can pick them up from most supermarkets and drug stores for £2.99 RRP. This article first appeared on MANFACE written by Thom Watson. It was published on Thursday 28th March 2013 and was last updated on Monday 3rd April 2017 at 3:46pm. It's categorised under Editorials where you'll find more related content.